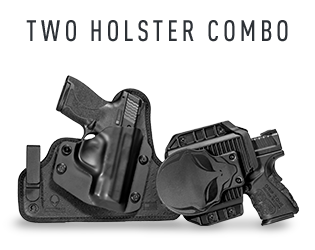 Whether you're looking to outfit yourself or someone else - or both! 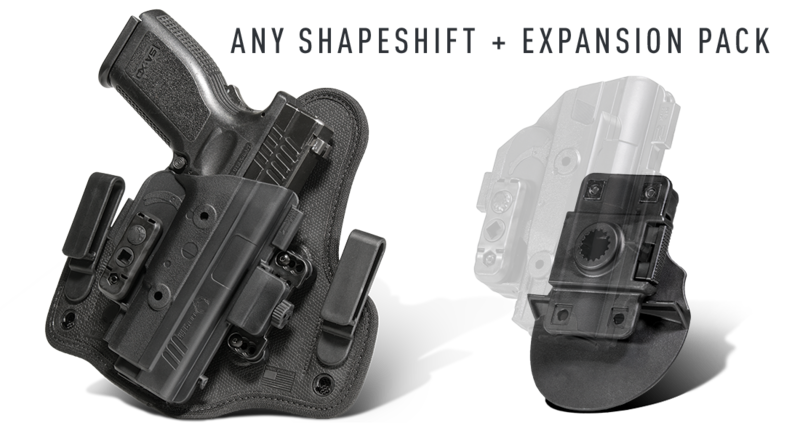 - with the best concealed carry stuff in the galaxy, you have come to the right place. 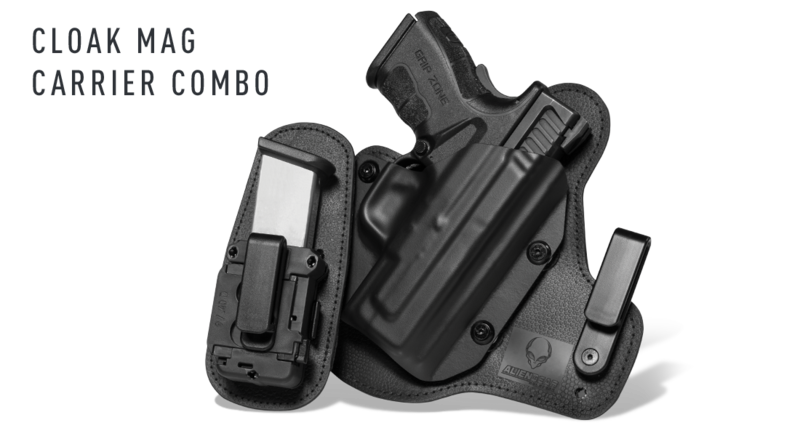 We have a number of concealed carry gear bundles available - you choose what suits your style or what you're trying to find the best. 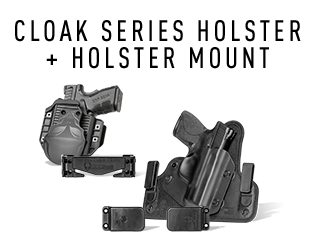 While we can certainly offering concealed carry holsters and other gear, we also have several holster bundles available to suit any price point or budget. 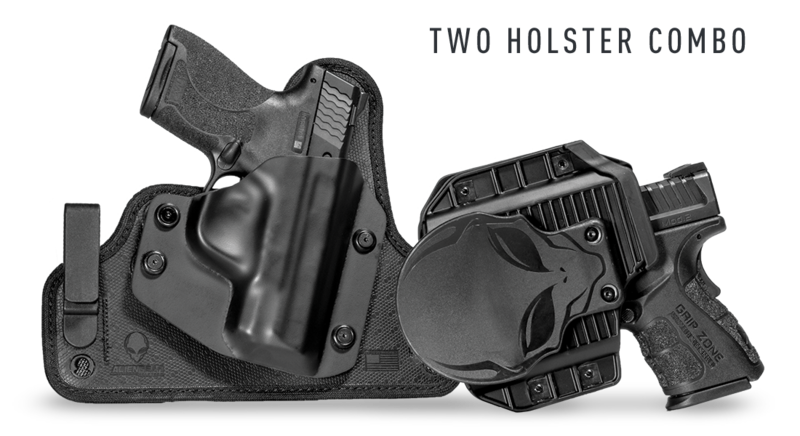 The best thing is that just because your holster was bought at a discount with one of our holster combos, they still come backed by Alien Gear Holsters' Iron-Clad Guarantee. 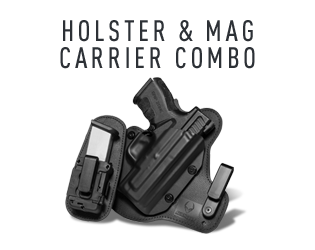 That includes our 30 Day Test Drive trial period and our Forever Warranty, covering the lifetime of the holster. 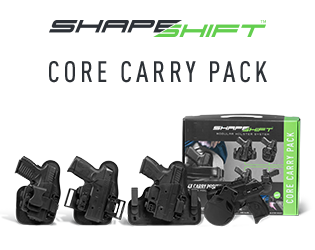 All Expansions Up To 20% Off! 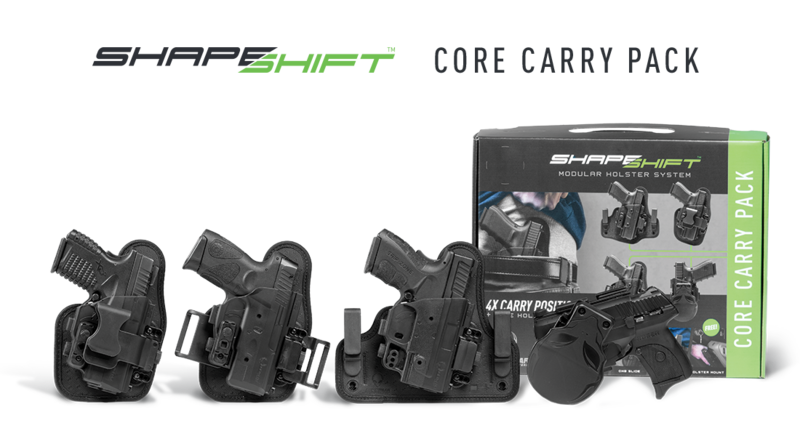 Carry Your Gun + Spare Magazine! 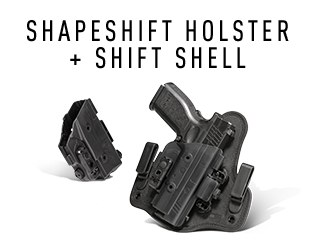 Save $6 on Mag Carriers! 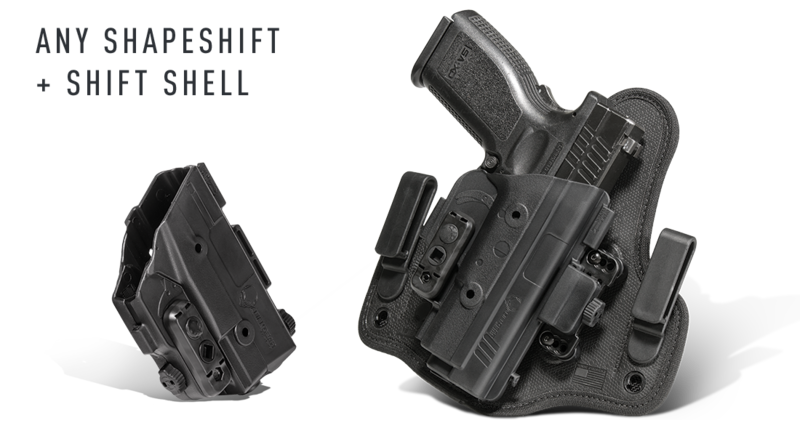 Additional Shell Up to 20% Off! 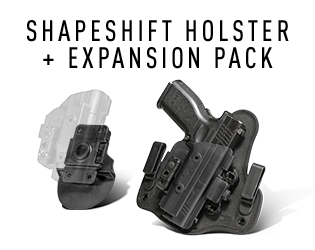 Conceal When Wearing AND Not! 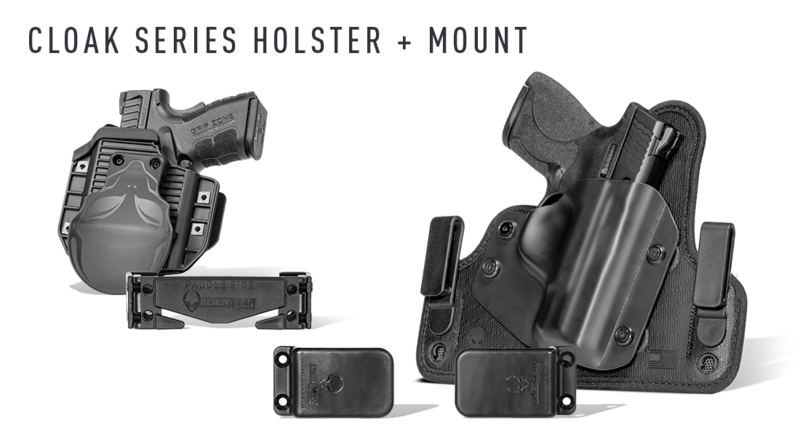 Save Up to 20% On Mounts! 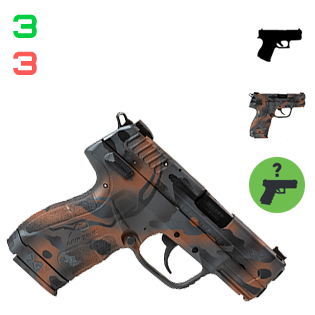 3 Weeks 3 Guns Giveaway!